Plot This sumptuous series tells the story of the most extraordinary river in the world - the Ganges. Human life and nature bustle along her river banks, in a kaleidoscope of colour and energy in this dramatic BBC documentary. From man-hunting tigers to giant lizards, in Ganges the wildlife encountered is as diverse as the people. 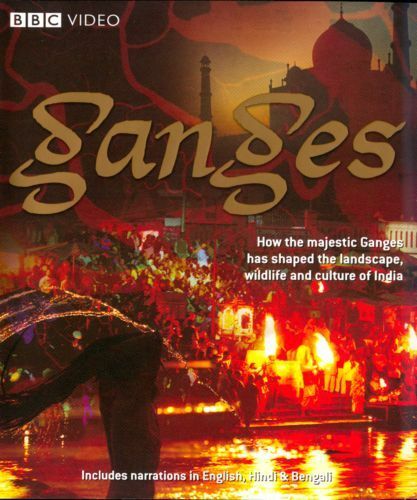 Traversing from the peaks of the Himalayas through frenetic cities to the teeming delta where the river meets the sea, this is a vibrant and colourful look at how the Ganges shaped the wildlife, culture and beliefs of India.